If you’re looking for a dumpster rental in Monroe, Michigan, you should choose a reliable company that will not give you slow responses or late deliveries. Here at All American Hauling, we have given Monroe, Michigan our highest quality dumpster rental services. Keeping a clean environment is important to us, so we make sure that your trash is properly disposed of. We do not want you to overfill and have your project become hectic, which is why we have professionals that can give you an honest answer for which dumpster is right for your residential or commercial trash removal project. We have 10, 20, 30 and 40-yard dumpsters, plus 10 and 20-yard trailers that you can decide from. 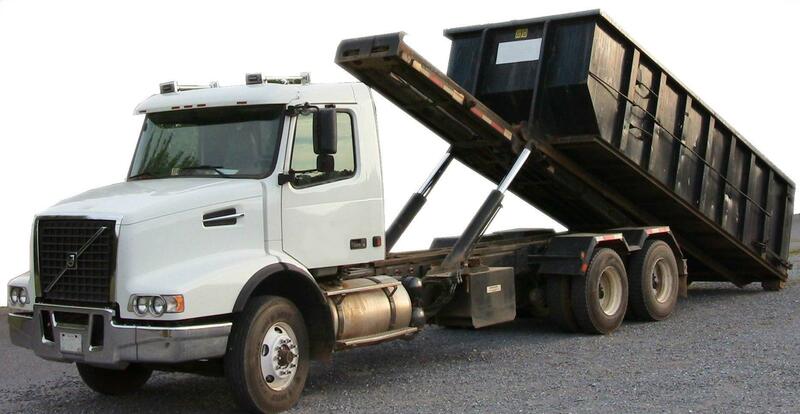 We administer qualified drivers that will make sure your roll-off dumpster will always be dropped off and picked up on time for you convenience. We care about every dumpster rental in Monroe, Michigan, so you can depend on us for you dumpster rental needs. Contact us today at 734.255.0000 for more information or if you have any questions about our services. You’ll be happy you chose us!